Bamboo plywood is rapidly becoming an interior design star both for its beautiful appearance and for its eco-friendly qualities. People use this versatile material to create accent walls, cabinetry, furniture, bathroom vanities, ceiling panels, and much more. 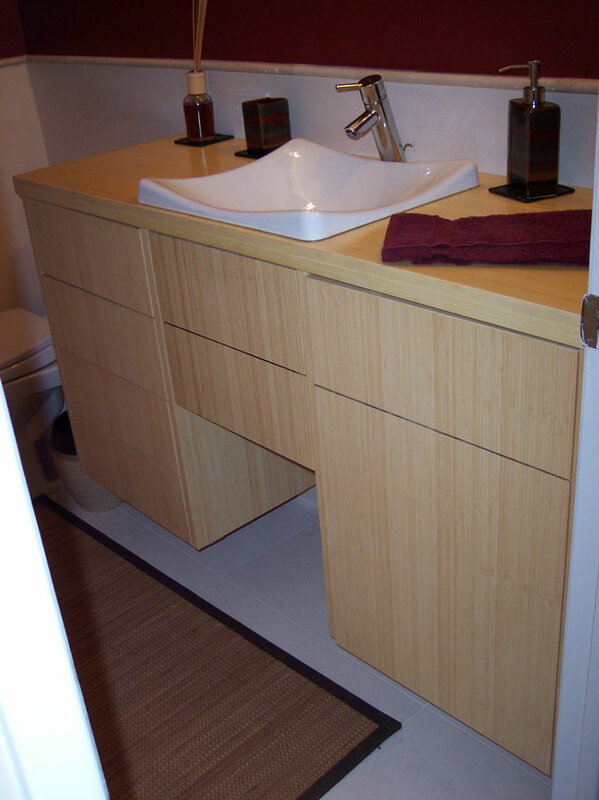 Bamboo plywood, like bamboo flooring, is a popular building material for several reasons. First, once bamboo is harvested, it is easily and quickly regrown, taking a mere 4 years to reach maturity as opposed to several decades for trees, making it an eco-friendly alternative to standard plywood. Secondly, bamboo has above-average compressive and tensile strength, making it an extremely durable product. 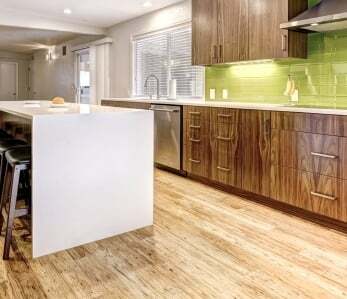 Many people wonder whether you can stain bamboo plywood before using it in a design project. The answer is “yes”! 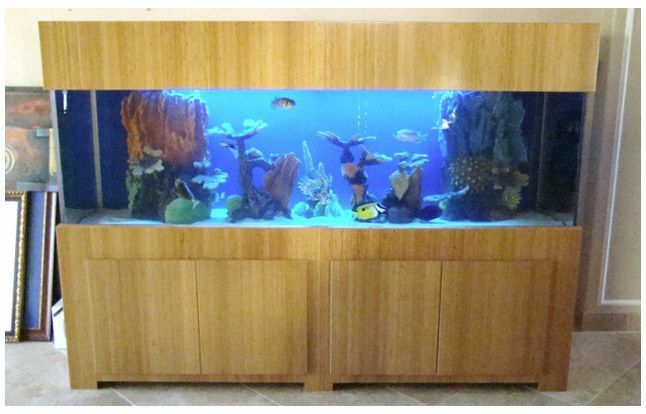 You can both stain and finish bamboo plywood just as you would ordinary plywood. 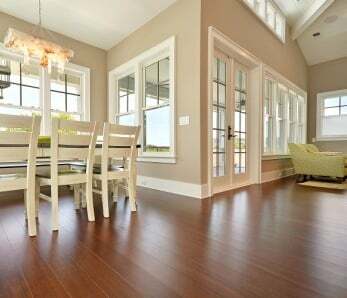 In general, any stains and finishes which work well with medium density hard woods, work equally well with solid bamboo plywood. Get a hygrometer (small device that measures humidity and can be found for cheap online or at big box stores) and ensure you maintain a humidity level of between 40 and 60 percent. Set the thermostat in the area in which you’ll be staining your plywood somewhere between 50 and 90 degrees (F). Let the plywood sit in this environment for at least 3-7 days prior to beginning your work. Lightly sand the panel surface with a sander and 100-150-grit sandpaper to remove spots and/or raised wood. (Wear a dust mask!) Afterward, wipe the surface with a clean lint-free rag to remove any sanding dust. (Be sure to clear your work area of sanding dust afterward as well! )Use an air compressor to remove excess dust if needed. 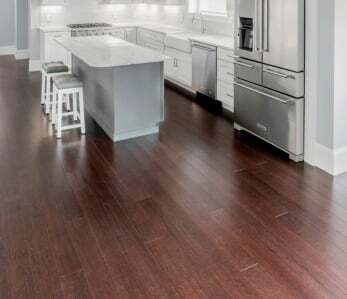 Some carpenters recommend rubbing a high-quality wood conditioner/pre-stain product onto the surface of the plywood and allow it to dry according to the instructions on the can. 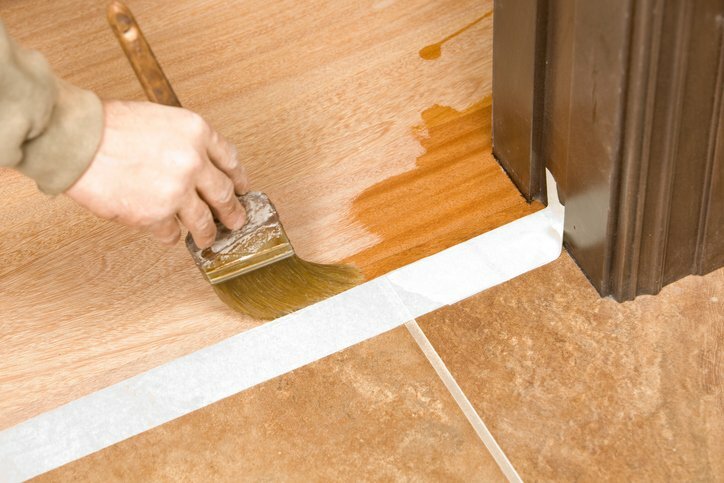 Once dry, you can very softly buffer the surface using extra-fine sandpaper, wiping clean again afterward. You’re now ready to stain. You can use a brush to apply the stain, if you wish, or simply use a rag. Either way, have a rag handy so that you can wipe off the excess stain after giving it some time to absorb. If you’re happy with the intensity of the color, you’re done the staining. If you want it a bit darker, you can apply a second coat, but you can skip sanding between the first and second coats of stain. (Be sure to apply the stain in the direction of the grain!) Let the stain “cure” for several hours (up to 24) before applying the finish of your choice. Some people like to apply an additional layer of finish coat on top of the stain to protect your bamboo plywood from moisture. You can use oil, wax or polyurethane to finish your bamboo plywood, but we always recommend testing these products on a sacrificial piece of plywood before proceeding with your project. Here’s a list of common finishes used on wood products that can also be applied to bamboo plywood. Raw Linseed Oil is made from crushed flax seeds (not to be confused with boiled linseed). This oil has a longer curing time and must be frequently re-applied but provides a nice satin finish. Minwax Paste Finishing Wax works well and is safe even for surfaces which will come into contact with food. Wax finishes aren’t as commonly used as oils, but will be fine for indoor surfaces, although it does require some elbow grease to apply and buff to a sheen! Tung oil is also an option because it dries with a bit of gloss it’s generally water-resistant. It’s made from the nuts of china wood trees and used as the fundamental ingredient in many finish blends. Harder to apply and require frequent re-coating, but is somewhat more resistant to water than other finishes. 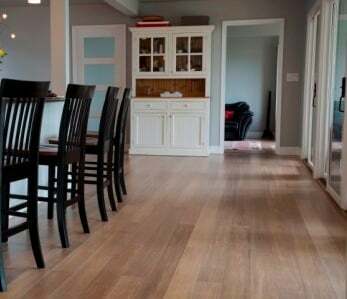 Watco Danish Oil isn’t absorbed quickly but contains a little more natural variation than other finishes. You can achieve the desired level of sheen by adding more coats, but you’ll need to wait at least a day in between coats to allow it to dry. You can always go over the surface with super fine sandpaper to get a cleaner/smoother surface finish. Other types of finishes that our can be used are beeswax, carnauba wax, shellac, and walnut oil. Some of these finishes can also be mixed with mineral oil for different levels of consistency and sheen. As with all finishes we recommend trying these out on a sacrificial piece first to determine permeability, finish sheen, and water resistance. Oil and wax finishes don’t last as long as polyurethane finishes, and will need to be re-applied at more frequent intervals. 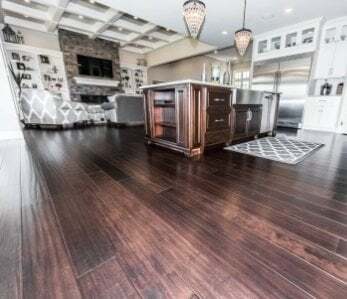 Polyurethane finishes — whether oil or water-based formulas — are fine and come in finishes ranging from satin sheens to high-gloss shine, depending on your preference. Simply brush on following the manufacturer’s instructions on the can.